We’ve all been there. Sometimes you really want a drink whether alcoholic or otherwise but there isn’t a bar or grocery store in sight. Well never fear, two companies are looking to bring the bar to you by way of driverless technology. 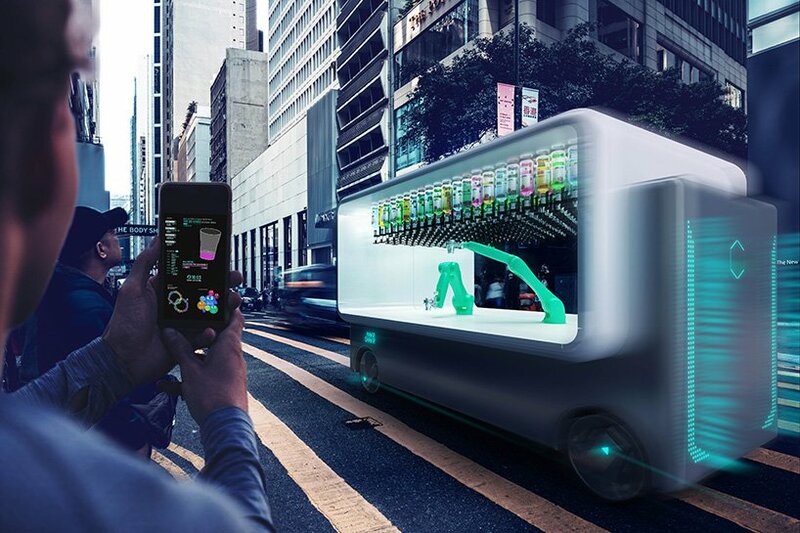 Meet GUIDO the self-driving café which promises to bring the bar to you and make any drink you may desire in seconds. GUIDO means I-drive in Italian and is the brainchild of Design group Carlo Ratti Associati and tech company Makr Shakr. Makr Shakr are the creators of the world’s first robotic bar system which has popped up in places like Las Vegas, Biloxi, and Turin. The robot bar is also on few luxury cruise ships. It was stationary until now. 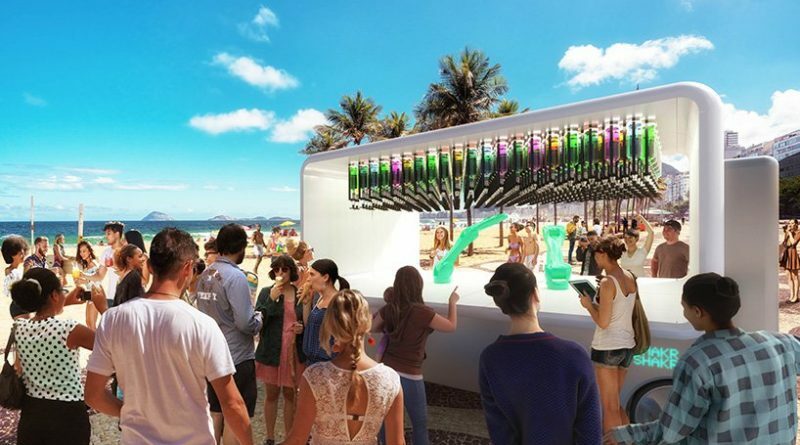 Along with the bottles, the autonomous bar includes two mechanical arms which mix, prepare and serves the drinks. Customers summon GUIDO via an app which brings the self-driving bar to the chosen destination. Customers verify age by scanning their ID with the app and can pay with their smartphone. The project will continue to be developed and tested throughout the year. What’s great about GUIDO is it can temporarily turn any area into a social destination. Need a bar for an office picnic or birthday party, just press a button on the app and the drinks come to you. It can also be a huge benefit for catering companies or wedding venues that don’t have space to put a fixed bar. Check out our articles on robots working in grocery stores and ones that clean floors.